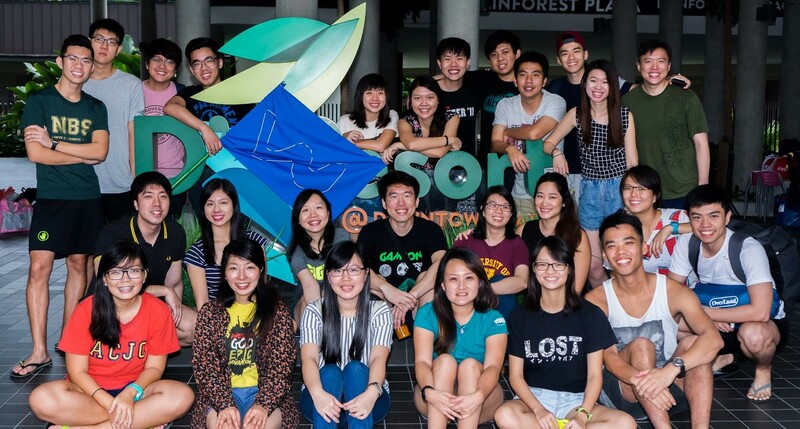 Established since 2006, EAGLES is a casual fellowship group for young adults in Hakka Methodist Church. This ministry was set up as a platform to meet and serve God and friends. Besides fellowship and fun, EAGLES is a place to practice and learn your gifts and skills from trial and error. An opportunity for young adults to initiate projects and events, and learn from mistakes. In all, EAGLES is a ministry to prepare and strengthen young adults to become adult leaders and workers for God through the fellowship of love and mutual support. The focus for the EAGLES in 2017 is to continue to bond and build close relationships between the various young adult groups in HMC, and to help them through this phase in their lives through service and exposure. Feb CNY Celebration A combined fellowship event with Saltshaker celebrating CNY. May Tea Party A casual dialog session with older adults about life. June Stewards of the Earth An activity or workshop to help us understand how to be stewards of Earth. Aug Amazing Race A fellowship race among young adults in church. Oct Combine Youth Event Fellowship with Torchbearers.